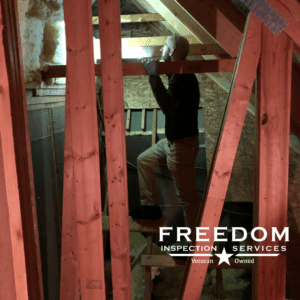 Whether you are buying, selling or maintaining your home, Freedom Inspection Services provides professional and quality service from the moment you call us. Our licensed home inspectors will walk through your home with you and teach you as much as you want to learn. We strictly follow the Standards of Practice for home inspectors established by the State of Wisconsin. After we walk through the home together, we explain the general condition of the home and systems with you and your agent. We will talk through any major issues that need to be addressed sooner rather than later. 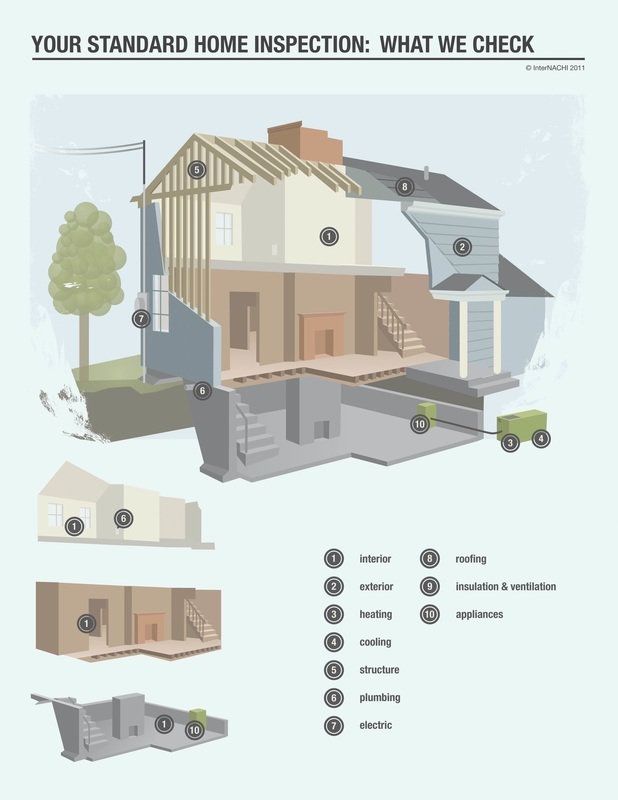 I will also mention the items that you will want to keep an eye on for deferred maintenance. All of this will be detailed in my easy-to-read Spectora report, that will be delivered in HTML and/or PDF format. From that report, you’ll be able to see the items we discussed, with images for reference.